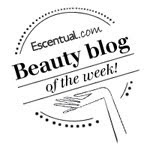 Regular readers of BeautySwot will know that my preference is firmly on the side of liquid foundations so when it comes to powder foundations they have a long way to go to impress me. However, I am not averse to trying them to see if I can be swayed away from the liquid.. one of the latest ones I have been testing out is this one by Liz Earle. Discover the perfect finish to your skin. Soft and feather-light for a natural-looking, matte, yet luminous finish. Our special micronised pigments help minimise the appearance of minor skin imperfections and ensure colour purity, making it perfect for touch-ups throughout the day. Enriched with our own natural source vitamin E, borage and avocado. Suitable for all but the driest of skin types. 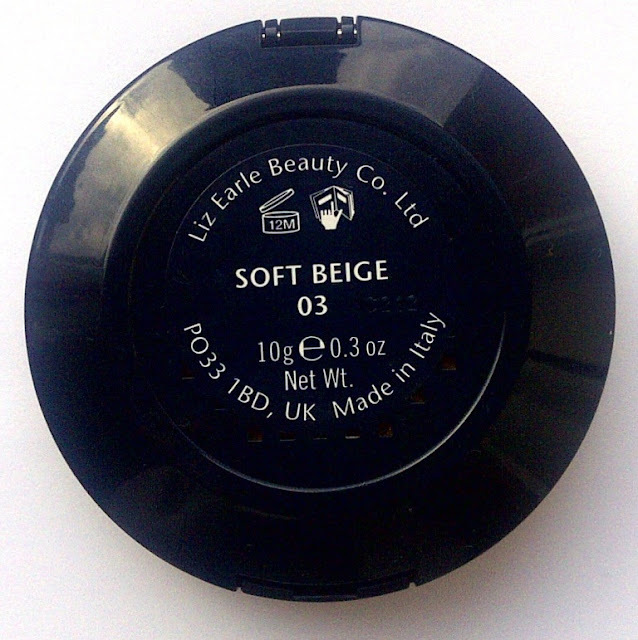 Sleek navy packaging with a casing that feels pretty sturdy, this powder foundation comes with a mirror inside and a separate compartment to hold the sponge applicator. I couldn't wait to use it. The sponge is super soft and sufficiently thick, application is smooth, light and even, I was pleasantly surprised at just how velvety smooth this felt and looked on my skin. It covered up my redness brilliantly with just one swipe and left my skin looking soft and perfectly matte but not dull. It lasted well throughout the day with not a hint of shine coming through in the usual places (t zone) that I have grown accustomed to. 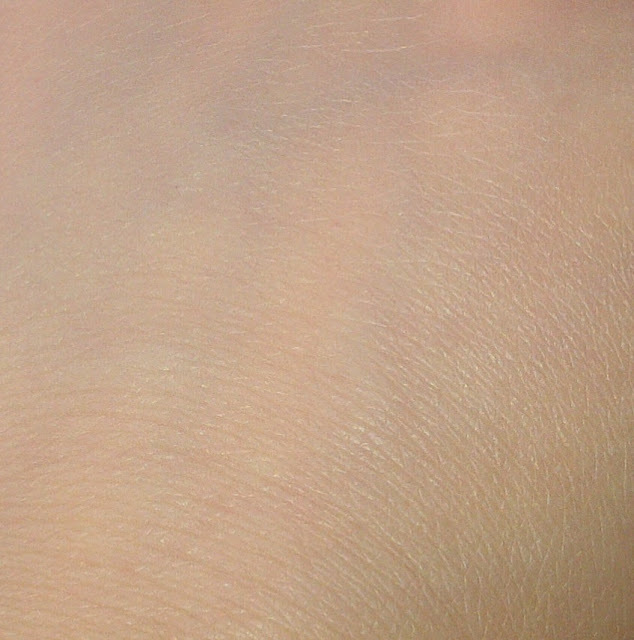 03 Soft Beige is described as being fair/medium to suit most caucasian skin tones. It was a touch warmer than my actual skin tone but as the product is ultra fine this was barely detectable once applied fully. The main issue I have with powder foundations is that they tend to highlight the pores on my nose. I was hoping that as it was so good covering up redness that it would make my nose appear all lovely, smooth and flawless but sadly, even using with a primer, I felt that it didn't cover up the pores as much as I would have liked, but I am very fussy about this! This is the only reservation that I have with this product. However, I have to add, I have since passed this over to my sister who (having no pore problems) thinks this foundation is fantastic and loves it. 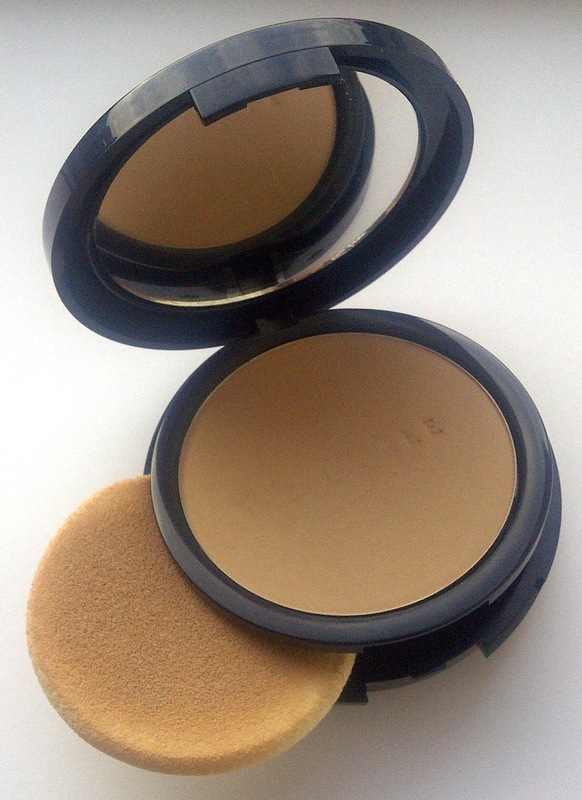 If you like compact powder foundations I think that this is definitely worth giving a go, with all the extra little bits, the perfect portable travel companion and ideal for touching up on the go. 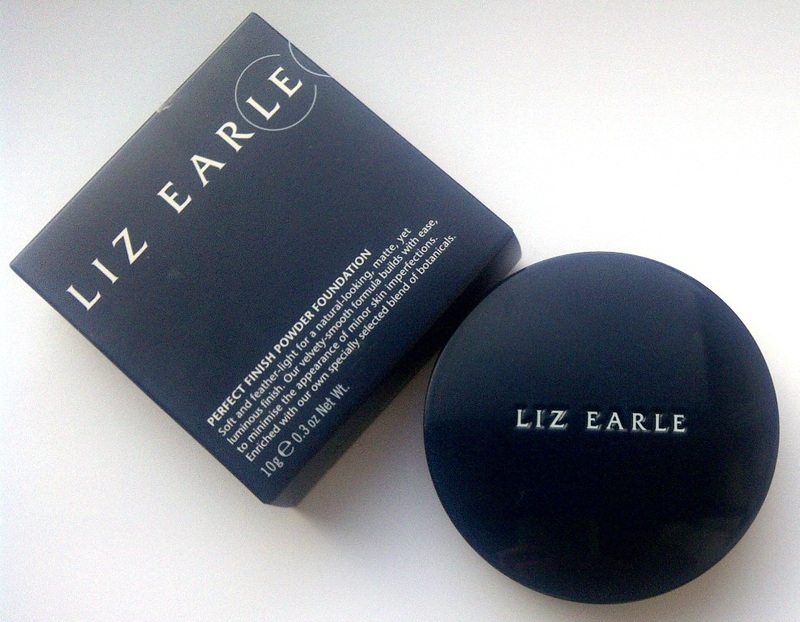 Liz Earle Perfect Finish Foundation is available in 7 shades and costs £21. 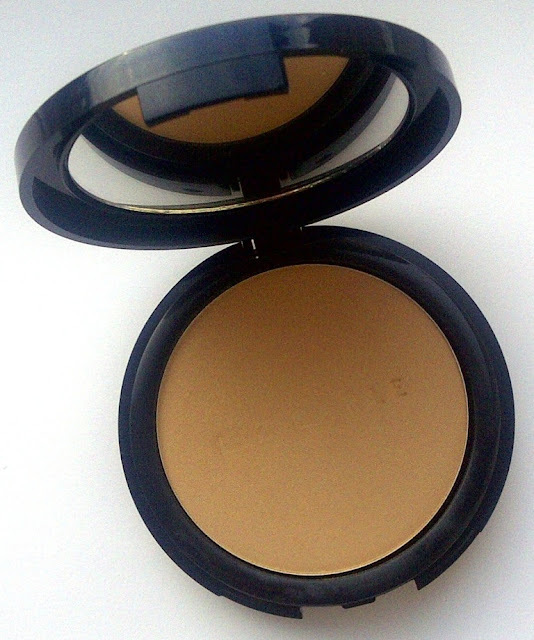 Your review is timely Bettina as I am considering a replacement for my BECCA powder foundation and my Bellapierre can pull a bit too yellow. 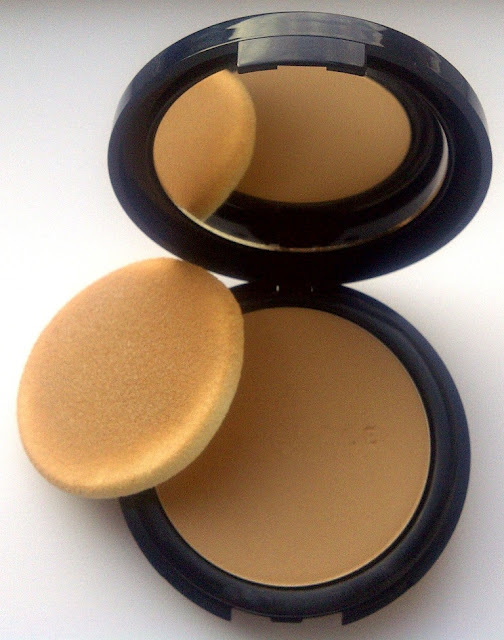 Something that I have found works with my crater type pores when applying powder as a foundation is to use a dense kabuki type brush and press the powder into the pores with the brush tip and then gently buff in, but with a light touch, and for longer than one thinks. Thanks for this. Jan, thanks so much for that tip. I am going to give that a go!